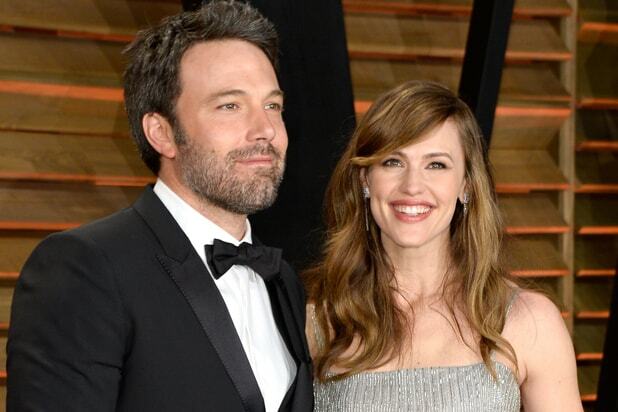 Ben Affleck and Jennifer Garner are ending their marriage. The Hollywood A-listers announced Tuesday that they are divorcing after 10 years of marriage. The couple, who celebrated their 10th wedding anniversary on Monday, have three children together — Violet, 9, Seraphina, 6, and Samuel, 3. Garner rose to fame in J.J. Abrams‘ spy drama “Alias,” which aired on ABC from 2001 to 2006. She earned a Golden Globe in 2002 for her performance in the series. She has also appeared in the award-winning films “Juno” and “The Dallas Buyers Club.” Garner is currently filming the comedy “Nine Lives” with Robbie Amell and Kevin Spacey. Also Read: Ben Affleck, Matt Damon to Produce FIFA Scandal Movie for Warner Bros. According to TMZ, while the couple announced their plans to divorce on Tuesday, papers won’t be filed for some time, as the couple sorts out financial and custody issues. Citing sources, the site says that Affleck and Garner will share joint custody of the children.